The start of a World Cup tends to see club sides wind down for a few weeks and enjoy the withdrawal from the media spotlight. But that’s not really the Real Madridway. In the days leading up to the pinnacle of the international football calendar it was Real, one of the biggest clubs in world football, who were dominating headlines as much as Russian-bound flights, Mohamed Salah’s shoulder and Gareth Southgate’s tactics. 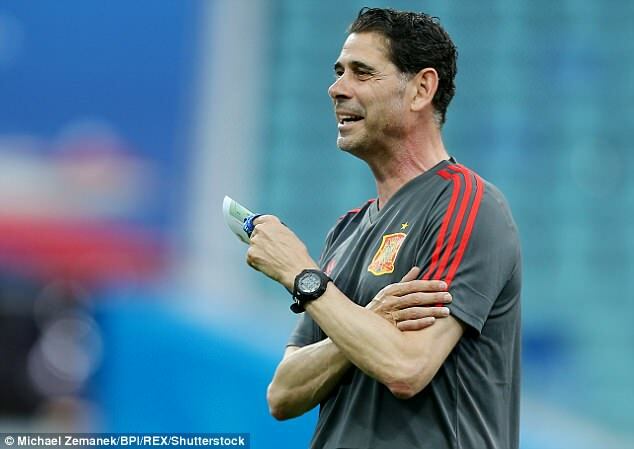 Wednesday’s announcement that Julen Lopetegui had been sacked on the eve of the tournament, and replaced by Fernando Hierro, sent Spain in a spin. It followed the previous day’s news that Lopetegui would replace Zinedine Zidane as Madrid’s new manager. On Thursday, while the eyes of the world were on Moscow, Real unveiled their manager, and in typically dramatic fashion. There were tears, rapturous applause and a thinly-veiled accusation from president Florentino Perez of an ‘anti-Madrid’ sentiment within the Spanish FA. 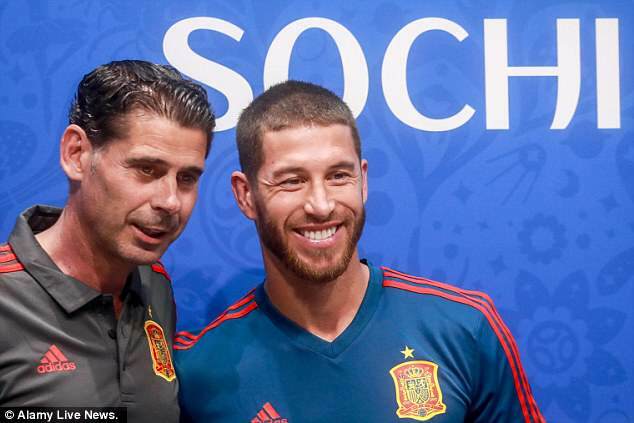 Regardless, Spain will be relieved to put their off-field issues behind them on Friday evening when they kick off their World Cup campaign against Portugal – but despite Lopetegui’s departure, the Madrid presence in Sochi will still be overwhelming. 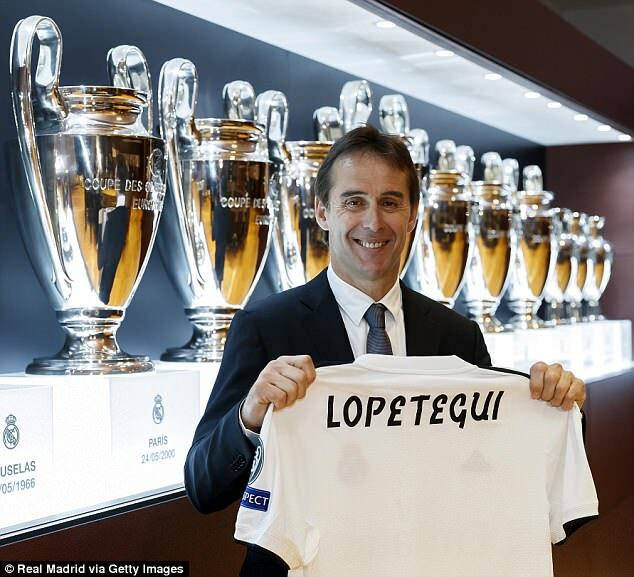 Julen Lopetegui – A former Madrid goalkeeper who might have unfinished business after playing only one senior game at the Bernabeu club. He was part of the 1989-90 team who won the La Liga title. He has previously managed Real Madrid Castilla – Los Blancos’ ‘B’ team. Fernando Hierro – Represented Real for 14 years and remarkably scored over 100 goals in that time. Hierro won three Champions Leagues and five La Liga titles while at the club and is their joint-fifth highest appearance holder. 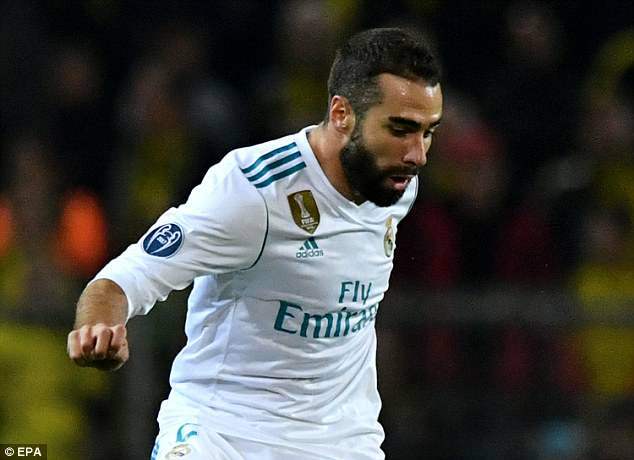 Dani Carvajal – Went off injured in the Champions League final due to injury. 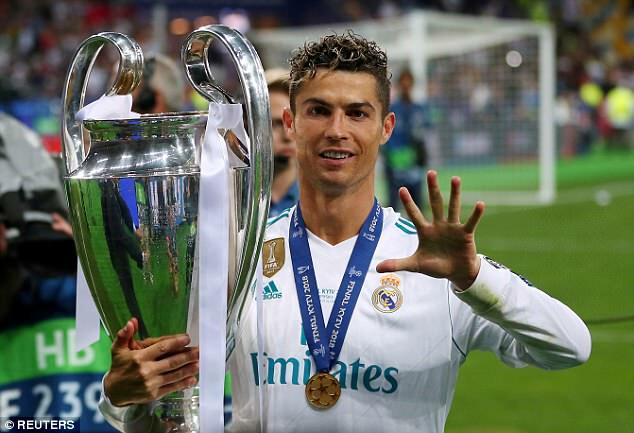 Moved to the Bernabeu five years ago from Bayer Leverkusen and in that time has won four Champions Leagues. Often underrated, Carvajal is one of Europe’s most consistent right backs. 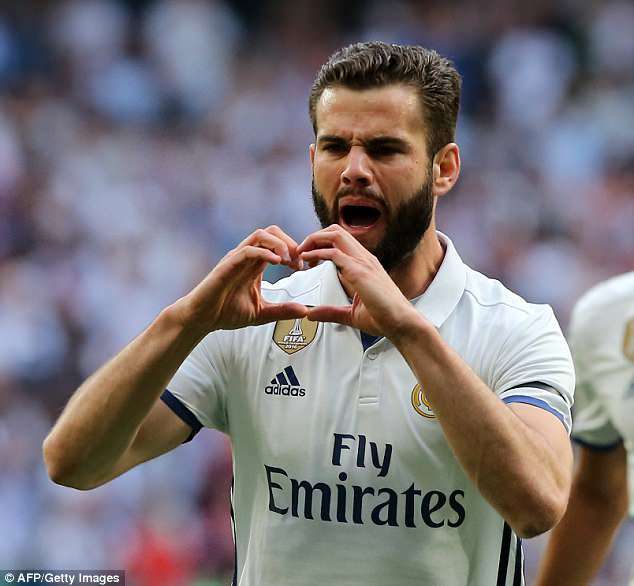 Nacho – Came through Madrid’s youth system and then progressed from ‘B’ team into the senior side in 2011. The 28-year-old is becoming an increasingly important player in the Spanish capital. Plays predominantly at centre back but can also operate at full back. Sergio Ramos – Spain and Real captain, Ramos is one of the most fierce and uncompromising defenders in world football. Joined Los Blancos from Sevilla in 2005 and has won the Champions League and La Liga four times apiece. Marco Asensio – Signed for Madrid in 2014 from Mallorca for less than £5m and progressed into the first-team squad under Zidane. The playmaker has a superb shot and is well suited to a possession-based system. Isco – Moved from Malaga in 2013 and has featured prominently since. 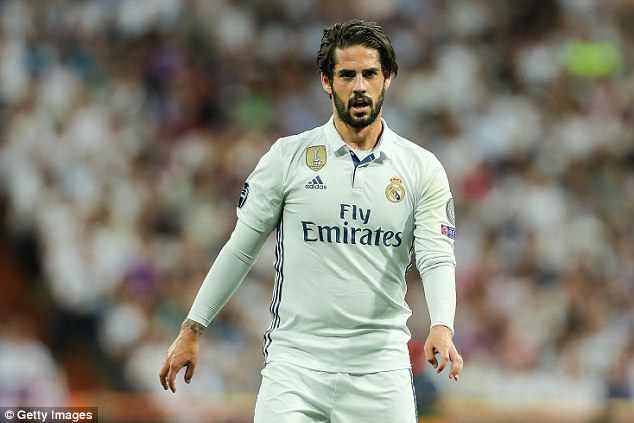 Often responsible for keeping Garth Bale out of the Real team, which is no mean feat in itself, Isco possesses the ability to dribble past a player and unlock an opposition defence. Pepe – Spent 10 years at the Bernabeu between 2007-2017 and formed a formidable partnership with Ramos. Never shy of a tackle, Pepe is also accomplished on the ball and good for a goal. Currently plays for Turkish side Besiktas. Cristiano Ronaldo – Where to begin? Ronaldo is a five-time Ballon d’Or winner and Real Madrid and Champions League all-time leading scorer. He has won 15 major trophies since moving from Manchester United in 2009 for a then world-record fee of £80m. Jose Manuel Ochotorena – Like Lopetegui, Ochotorena was a former Real Madrid goalkeeper. 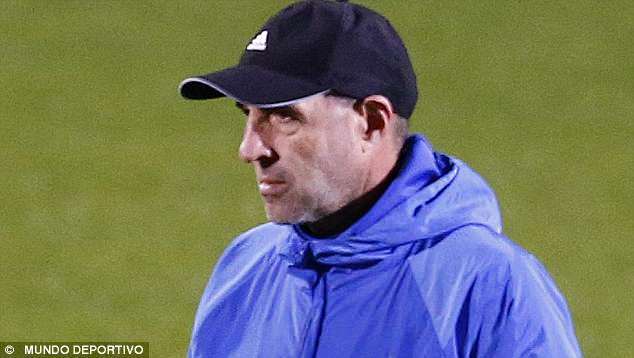 He is now current goalkeeping coach for the Spanish national team and formerly worked for Liverpool under Rafa Benitez.